We are particularly interested in projects that allow us to learn more about some strategies that have been identified as promising practices for promoting growth in the Community Grants Program outcome indicators. We do not recommend any of the following approaches more or less than the others, and this is not a comprehensive list of all potential strategies that could be eligible for funding. Response-to-Intervention:  Expanded access to algebra courses coupled with assessments of which students will need extra support and systems to provide that support during the school day. Double Dose:  Changing the structure of the school day to include two periods of math. Flipped Classrooms:  Providing the bulk of lecture outside of school hours and using class time for student work. Improved Instructional Practice:  Increased use of demonstration, narrative, manipulatives, small group work, and multimodal teaching. Alternative Discipline Policies:  Using service learning, restorative justice, and other alternatives to suspension/expulsion. Positive Behavior Interventions and Support (PBIS):  Consistent teaching of behavior expectations, proactively structuring the environment to minimize negative behaviors, and using data to assign students to evidence-based intervention. 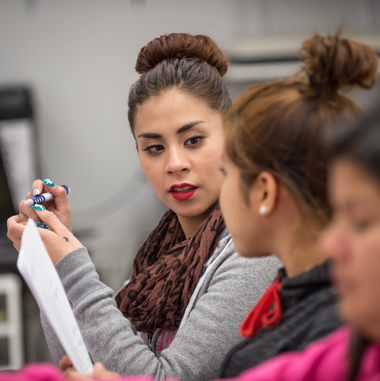 Increased Rigor:  Raising expectations for the difficulty of coursework students can master. Improved Family Engagement:  Developing systems for partnering with parents and guardians to set and achieve student goals. School-Based Coaching:  Use of paid staff or highly trained volunteers working daily in the school building to use data to identify students for one-on-one work with goal setting, planning, and connecting to additional services as needed. Zero “0” Policies:  Requiring students to complete all course work, typically by creating a lunch period or study hall they must attend until all missing work is complete. 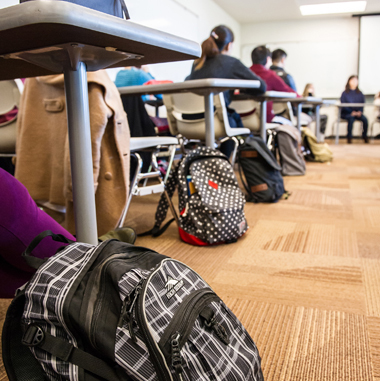 Corequisite Remediation: Enrolling students directly into college-level courses and giving them extra support as needed rather than requiring prerequisite developmental course enrollment. Increased Rigor:  Improving the content knowledge and academic skills of students while they are in high school by providing more challenging course work. Alignment:  Improving the degree to which the course content and skill expectations of the K-12 system match the requirements colleges have for what students will be able to do upon enrollment. College Placement Reforms:  Developing systems for using multiple measures (including high school GPA and transcript analysis) for course placement rather than relying only on a placement test. Early Test Prep/Remediation:  Giving college placement tests to high school students and providing remediation to low-scoring students during high school. 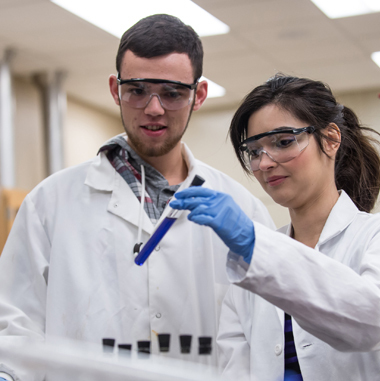 Dual Enrollment: Opportunities for students to earn college credits while they are still in high school. Student Success Courses:  Required classes that teach study skills and academic planning. Acceleration:  Systems to move students through developmental education sequences more quickly, such as creating short content modules students can complete at their own pace. Contextualization: Teaching remedial English and mathematics content with material that is connected to specific career and degree pathways. Our quarterly newsletter highlights the work of our grantees, best practices from the field, relevant research, and tools you can use. 190 Queen Anne Avenue N.